On the spot lawnmower repairs 24 hrs a day. Available in: Caterham, Merstham, Horley, Reigate, Redhill, Crawley, Horsham, Haywards Heath, Brighton, And all the surrounding areas. 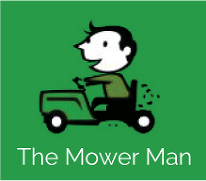 Based on the Sussex/Surrey border, the team here at The Mower Man travel tirelessly across the land buying up second hand, unwanted and vintage garden machinery. If you've got something you'd like to hand over to us, or you'd like to buy a renovated vintage lawnmower, get in touch today. 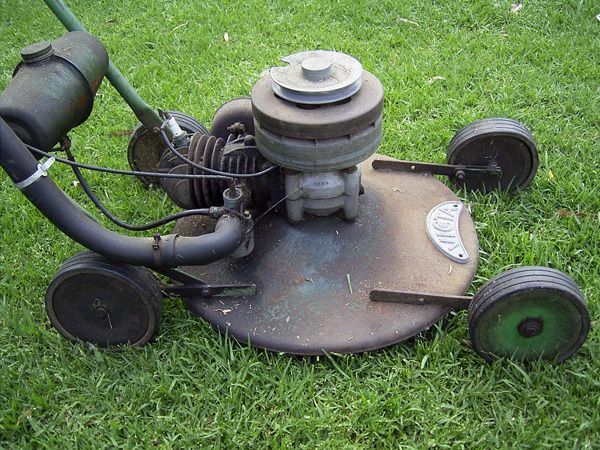 If you've an old petrol mower or chainsaw that's broken and you want it fixing, but we can't quite manage it, we'll buy the thing off you for cash! If we can't fix it or find the fault, we may just buy it! Want to hire some garden equipment? If you're only interested in hiring some specialist gardening equipment for your operation, such as a chainsaw, strimmer or leaf blower, then you can find out about our range here. If you've been looking for a close-knit team of highly experienced professionals to repair or service your garden equipment, then congratulations: you've come to the right place. We offer one of the fastest response times in Surrey and Sussex, offering on-the-spot repairs, 24 hours a day! As a small, local company with few overheads, we can provide you with the goods at a fraction of the cost demanded by large corporations. 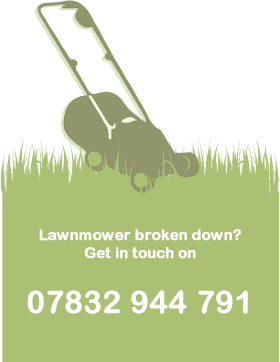 If your mower has broken down but you don't know why, we can provide a fault-finding service as part of our servicing and repairs. Why choose The Mower Man? 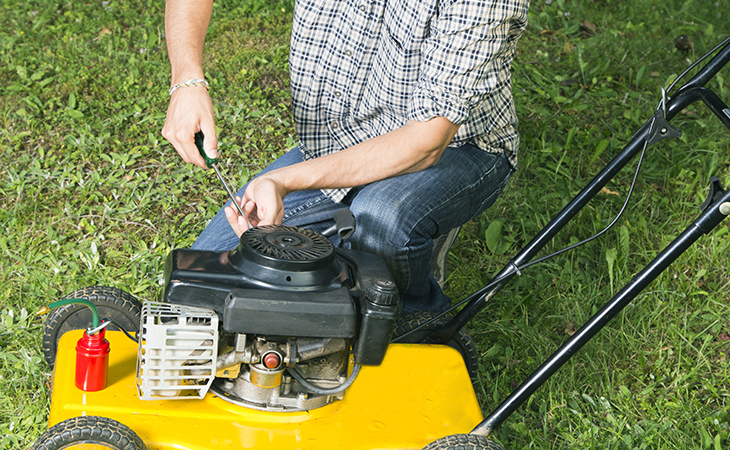 Repairs and servicing for garden equipment. Special rates for commercial servicing. We cover Surrey and Sussex. 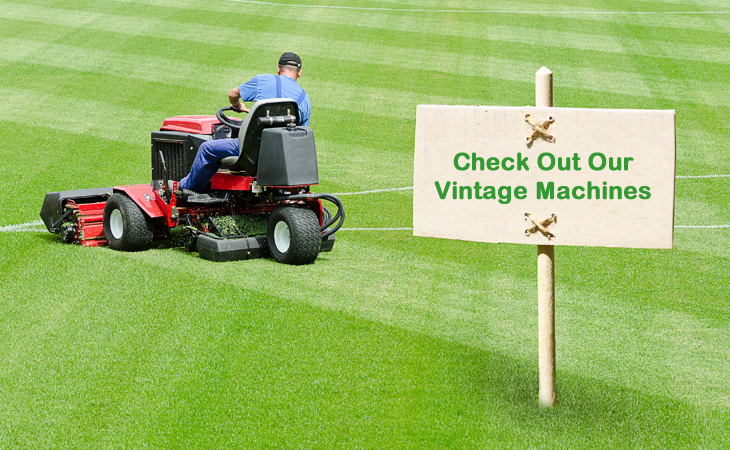 As well as supplying modern garden machinery, we also buy second-hand and vintage machinery. For more info, click here. 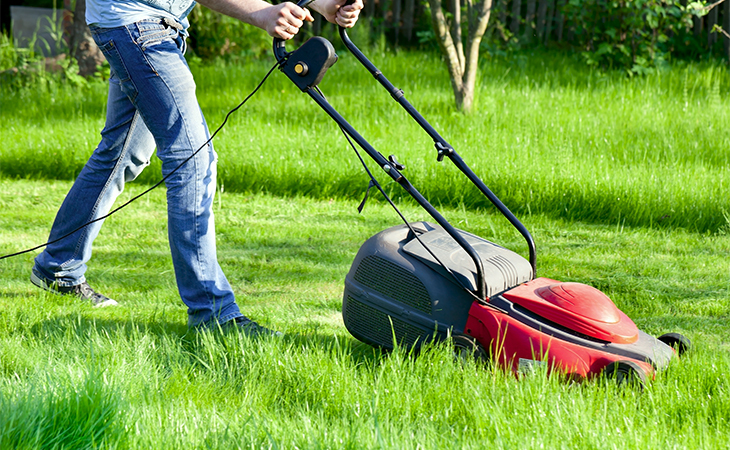 Here at The Mower Man, we specialise in supplying home-owners and gardeners alike with garden equipment for work and leisure. If you need it, we've got it: from chainsaws, and strimmers, through leaf blowers and chippers to petrol mowers and even quad bikes. You'll be surprised by how much we offer! Do you need something fixing? If you have an existing piece of equipment that needs fixing or servicing, or it's stopped working and you're not sure why, take a look at our Repairs & Servicing section. Do you need and reliable mechanic to get your car started or maybe replace your brakes whilst your at work? You've come to the right place! I can service, repair or diagnose your car at your convenience either at your own home or place of work, leaving you to get on with your everyday routine. I offer the exact same services as high street garages, at just a fraction of the cost. So, whether your car needs servicing, a new gearbox, some new tyres or a simple quick repair, I am here to get you back on the road as soon as possible. I pride myself in being a no nonsense mechanic with over 15 years experience, I will keep you informed throughout your car's repair process and I ALWAYS give YOU the option of the next step, you can trust me to get you back on the road without breaking the bank. Do you need The Lawnmower Man?